The five early signs of the potentially fatal condition sepsis will be highlighted in a new campaign. 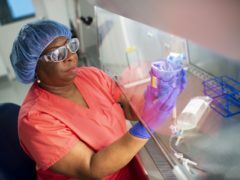 Gene therapy appears to have cured “baby-in-bubble” infants with a rare disorder that robs them of any immune protection. 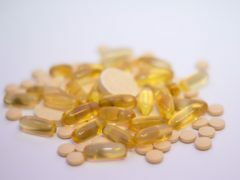 Children who were fed healthy family meals during a three-month trial remained healthier for years after, a study has found. 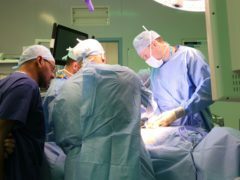 Heart stent failures could be prevented thanks to a discovery by scientists at Heriot-Watt University. 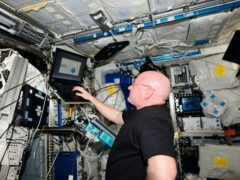 A study of US astronaut Scott Kelly and his identical twin suggests human health is not significantly affected by longer missions to space. 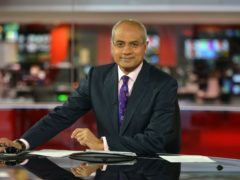 George Alagiah has spoken about how “tough” it was to discover his bowel cancer had returned. Rangers defender Connor Goldson has backed calls for volunteers to join a new project to tackle Scotland’s biggest health problems. Signs have been placed on a prominent Aberdeen city centre bridge in a bid to bring about an improvement in mental health services. A rise in people injecting cocaine and homelessness are the key factors behind a “perfect storm” that has resulted in a 10-fold increase in HIV infection among drug users in Glasgow city centre, research has found. 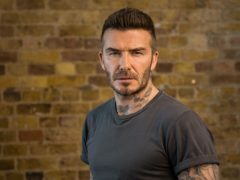 David Beckham “speaks” in nine different languages as he calls for an end to malaria in a voice petition. Scientists have created new imaging technology to visualise what cells eat, which could aid the diagnosis and treatment of diseases such as cancer. A study supported by an Aberdeen university has shown the decrease in HPV after regular vaccination. A mother who tried to bring medical cannabis into the UK illegally in a bid to help her severely epileptic daughter wept after it was confiscated at the airport. A mother is set to bring medical cannabis into the UK illegally in a bid to help her severely epileptic daughter. Activists in hazmat suits and masks stopped traffic in west London in a protest accusing authorities of lying after cancer-causing chemicals were found in soil close to Grenfell Tower. 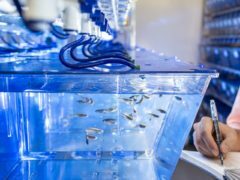 Scientists believe tiny zebrafish hold important clues in the search for treatments for Parkinson’s disease.